Offering direct access to the beach, this Torrox hotel is within a 5-minute walk of Ferrara Beach and Playa de las Lindes. Playa del Cenicero and Playa los Cuartos are also within 1 mi (2 km). Nestled on the beach, this Torrox apartment building is within 3 mi (5 km) of Playa los Cuartos, Ferrara Beach, and El Playazo Beach. Playa de las Lindes is 2.7 mi (4.4 km) away. 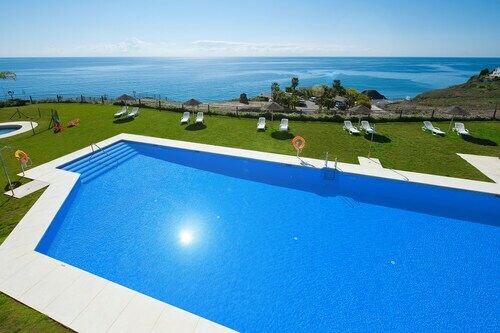 Nestled on the beach, this Torrox hotel is within a 15-minute walk of El Morche Beach and Playa del Cenicero. Playa de las Lindes and Ferrara Beach are also within 2 mi (3 km). 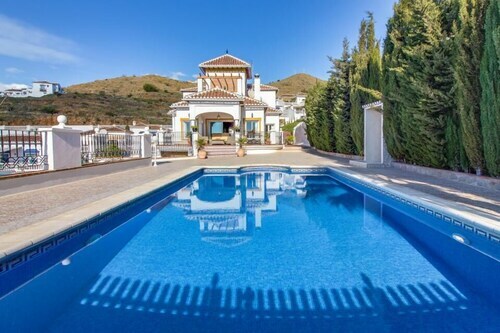 Situated near the beach, this villa is within 3 mi (5 km) of Playa los Cuartos, Ferrara Beach, and El Playazo Beach. Playa de las Lindes and Playa del Cenicero are also within 3 mi (5 km). 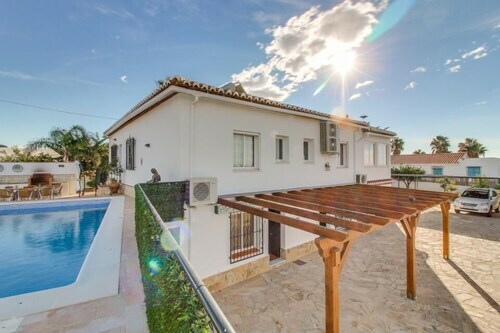 Situated near the beach, this villa is within a 15-minute walk of Ferrara Beach and Playa de las Lindes. Playa los Cuartos and Playa del Cenicero are also within 1 mi (2 km). The best part about staying in Torrox 4 star hotels is that you’ll often be close to all the local sights and attractions. Whether you’re visiting the area for the first time or you’re back in town for more fun, a 4 star hotel is going to put you right in the heart of all the action. 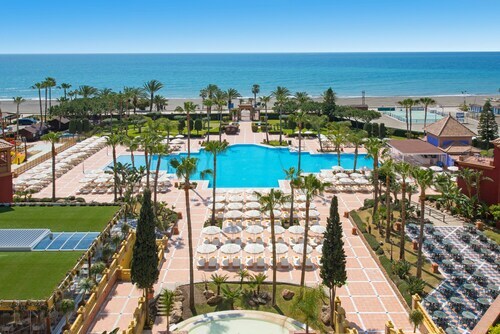 The best four star hotels in Torrox will also frequently include access to high-quality fitness centers and pools, so you’ll feel like you’re staying in an exclusive resort rather than a hotel. You won’t have any excuse for not keeping up with your workout routine! If you’re looking for 4 star hotels in Torrox, you’ll find the most bang for your buck by booking your stay with Travelocity. Go explore a new city, and know you’re getting the best deal on a great hotel with the Travelocity Price Guarantee. The receptionists were very pleasant and professional. After we requested a room change, we were moved to a nicer room and location. The lobby and grounds of the hotel are impressive, indeed, but I was disappointed with the size of our apartment and the sofa. The room was clean, but the upholstery on the sofa was threadbare and it was very uncomfortable. The toilet seat was clean (I double checked and sanitized it myself), but it was stained. Hard to believe that it had not been replaced.